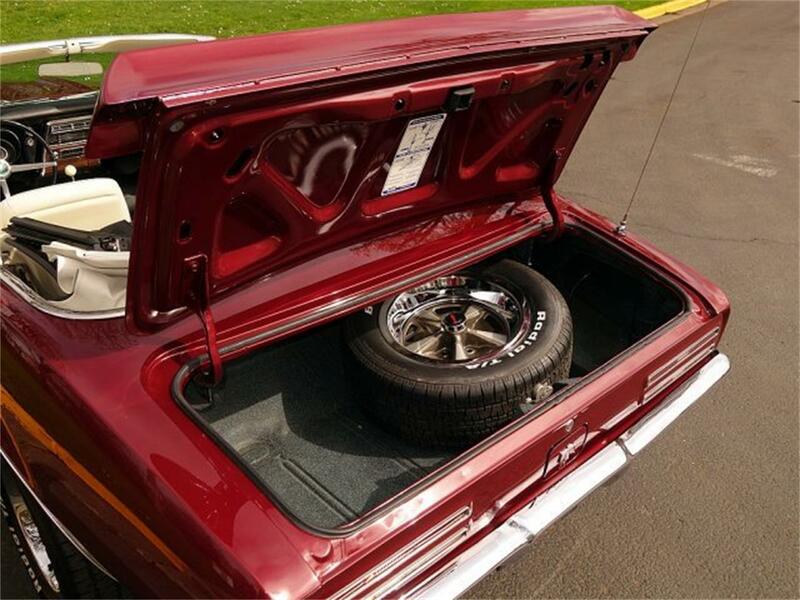 This vehicle is no longer available for sale on ClassicCars.com. 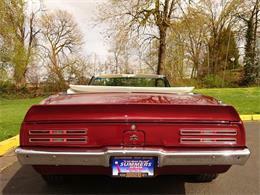 Please set an alert if you would like to be notified as soon as siimilar vehicles become available. 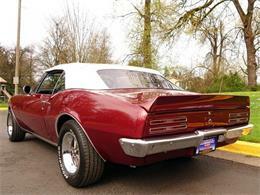 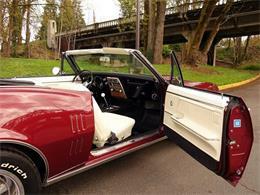 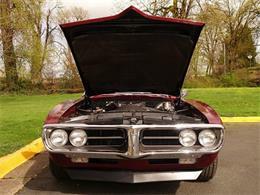 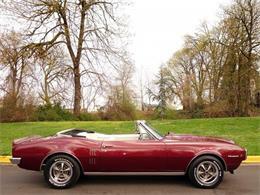 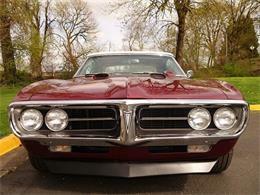 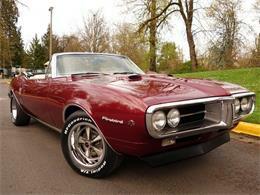 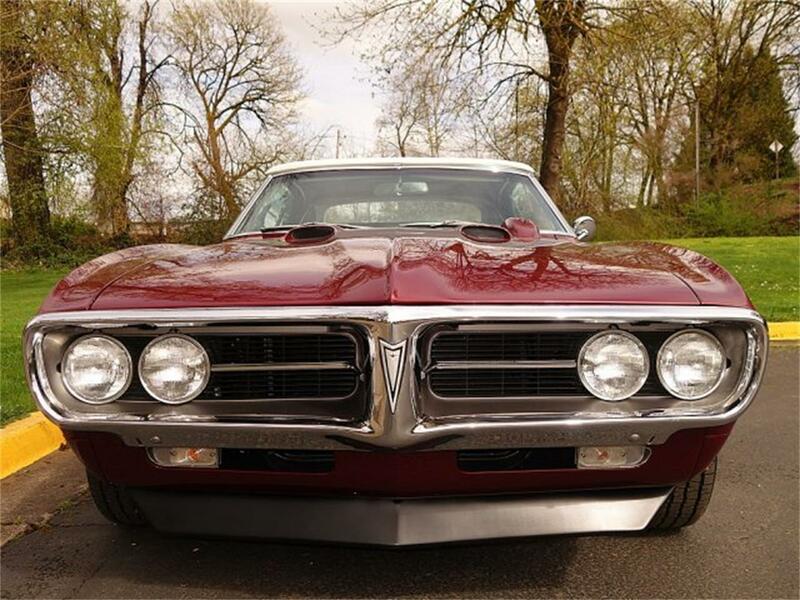 Absolutely gorgeous, Numbers Matching, Pontiac Firebird 400 Convertible. 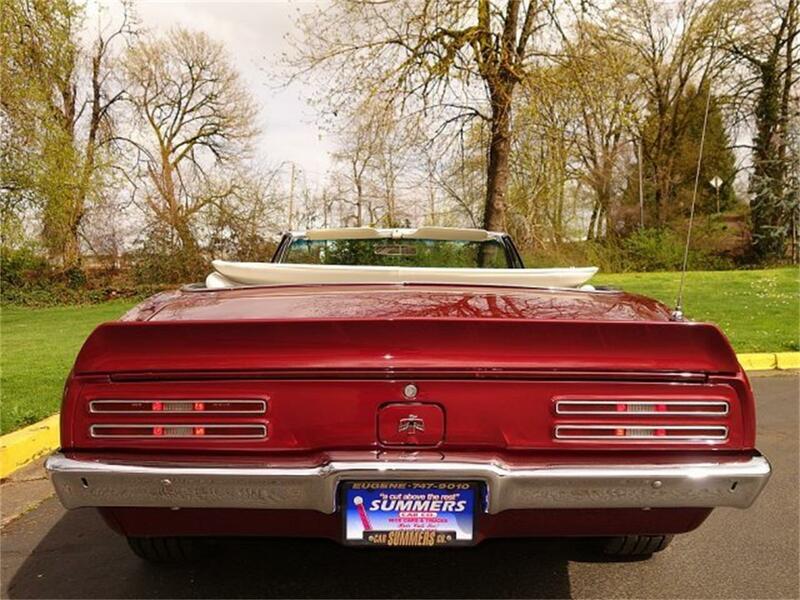 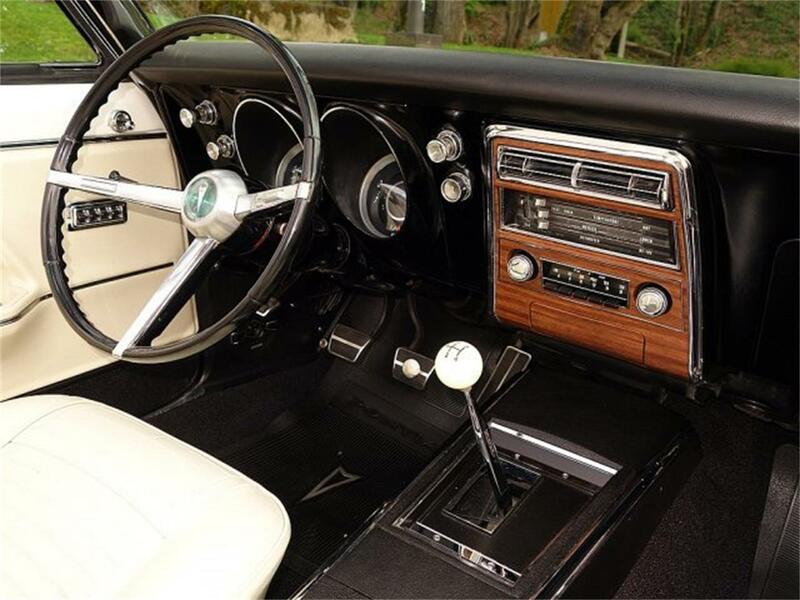 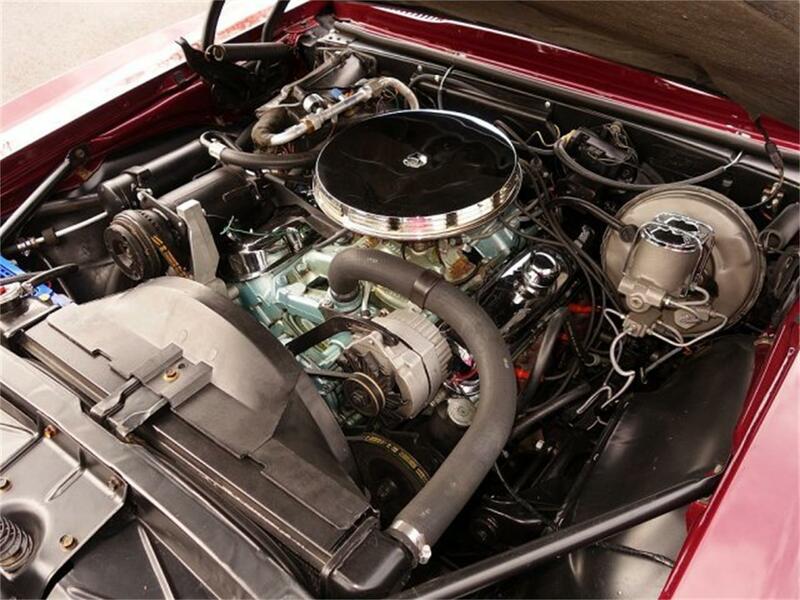 This highly collectible Muscle Car is fully verified by the Pontiac Historical Society and further documented by the factory Window Sticker, (2) factory Broadcast sheets, ProTecto Plate, Ordering Paperwork, Owner�? ?s Manual, and Sales Documents. Loaded with many rare factory options! Finished in the original color combination with base/clear Burgundy paint that has been professionally polished to a high luster with pristine chrome, glass, and stainless. 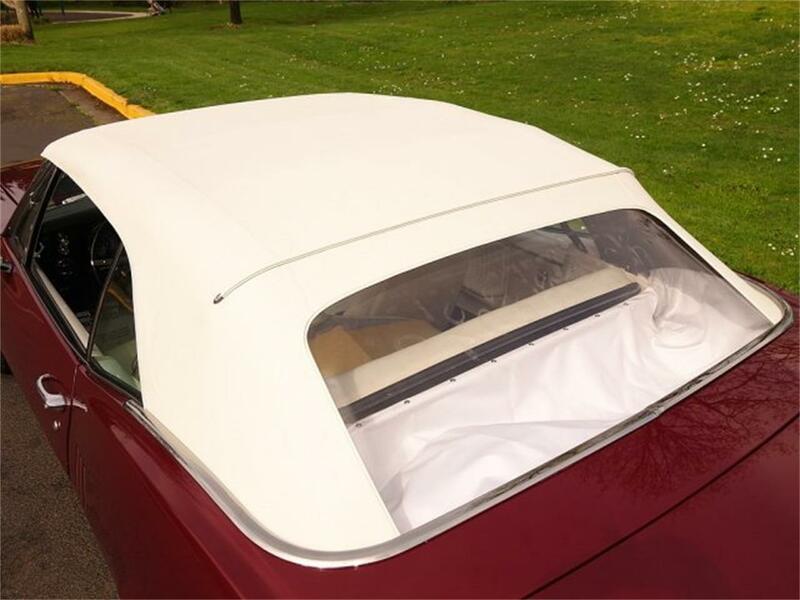 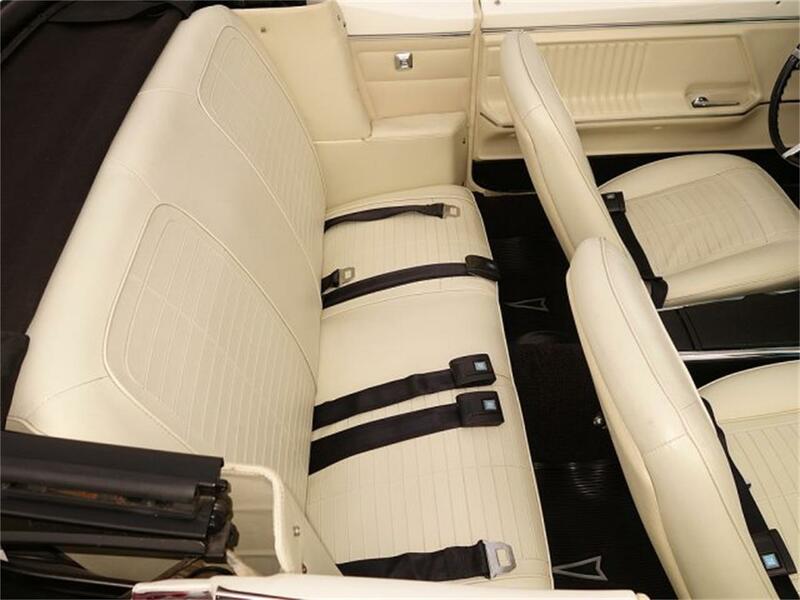 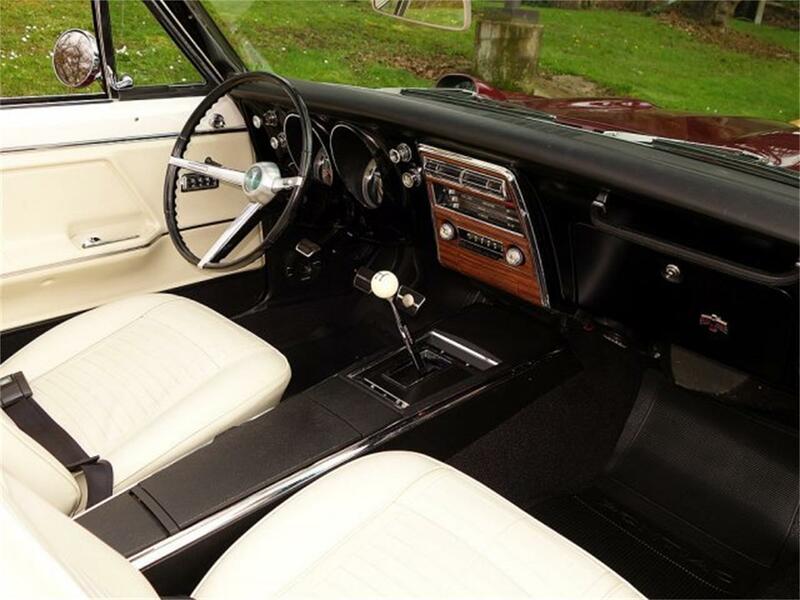 Excellent Parchment White Bucket Seat Interior featuring: Power Convertible Top, Console w/ Rally Gauge Pkg., Hood Tach, Tilt Column, Fold-Down Rear Seat, Power Windows, Deluxe Steering Wheel, Remote Mirror, AM/FM Radio (digital upgraded), and Deluxe Seats. Runs exceptional with the original, numbers matching 400 V8 and original, numbers matching 4-Speed manual Transmission. Drives perfectly down the road with factory Wonder Touch Power Steering, Power Disc Brakes, and Posi-Traction. 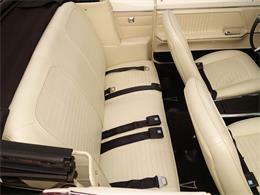 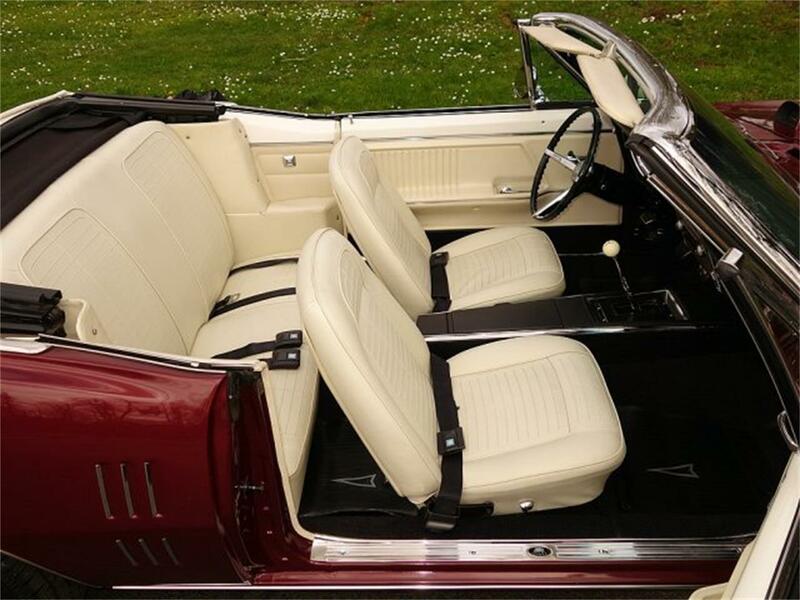 Everything works, incredible undercarriage, and has undergone a full restoration. Beautiful, highly sought-after Muscle Car that always draws a crowd. 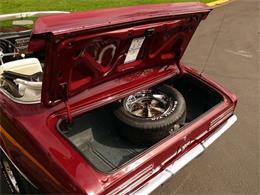 Jesse 541-554-4022.